Family law is the area of law concerned with marriage, separation and divorce; spousal or child support; and child custody, guardianship, and baby adoption. Palm City Law offers specialized civil litigation services to individuals and families in the areas of divorce and family law in and around Palm City, Florida. Our clients are commonly individuals who are experiencing marital problems and seeking representation regarding a divorce or legal separation and the related child custody and visitation issues, as well as spousal and child support issues. We understand that these issues can be emotionally painful for all involved. We treat each client with the compassion and respect they deserve, while also working to ensure the best possible outcome for each case. 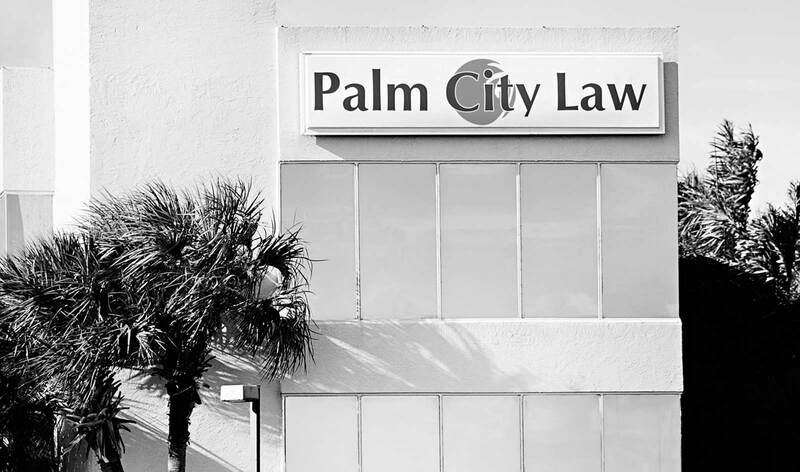 If you require legal help in any of the preceding areas, please contact Palm City Law in Palm City, Florida, today.